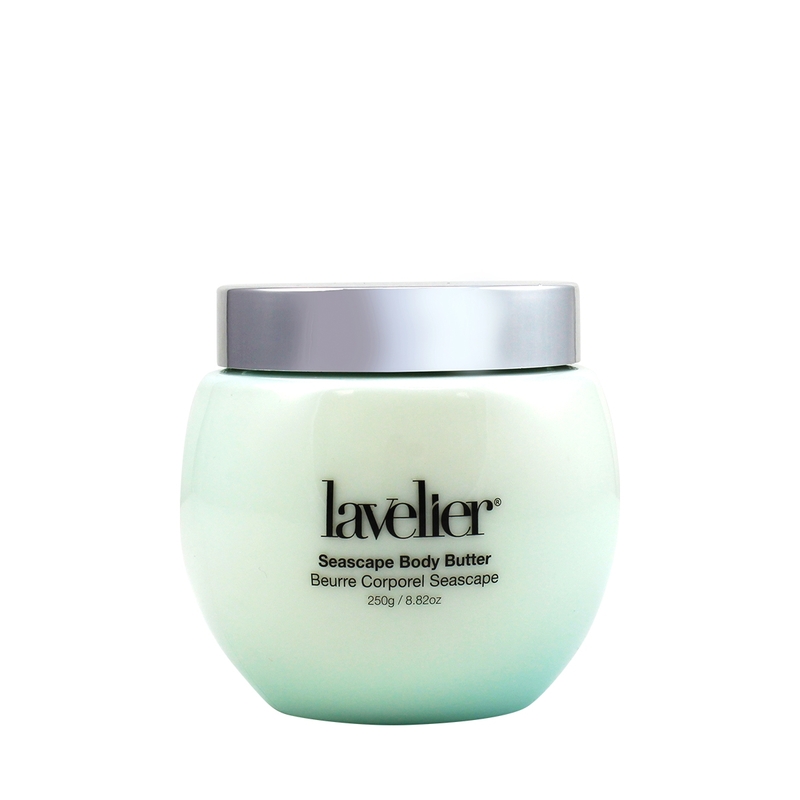 Lavelier Moisture Allure Cream is a lush daily moisturizer that helps replenish and restore dry, fatigued skin. 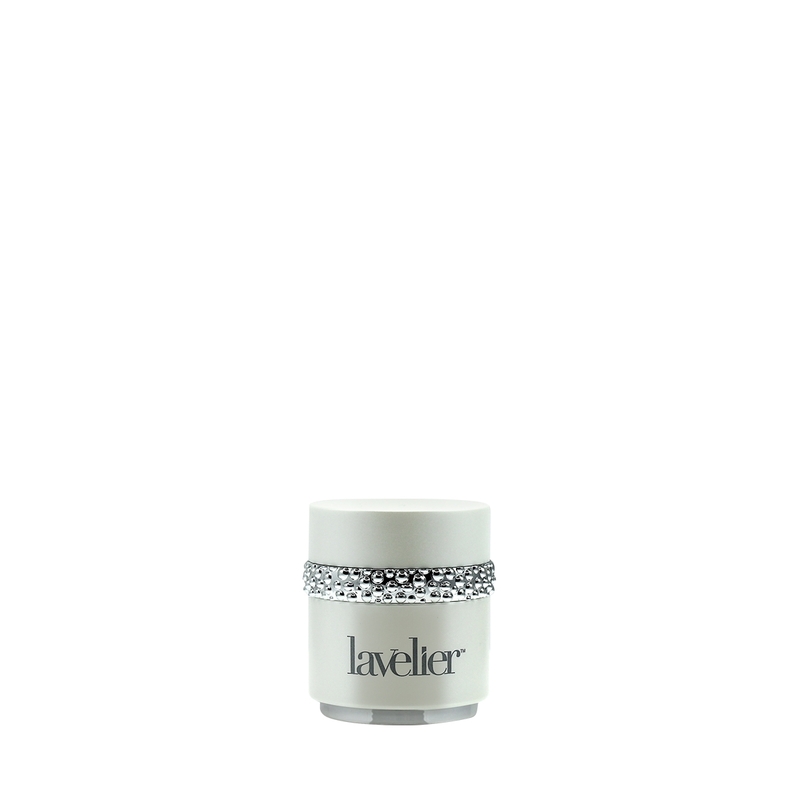 This rich cream glides effortlessly onto your skin to deliver a potent blend of coral seaweed, Green Tea Extract and invigorating Hydrogen Peroxide to help energize and stimulate your complexion for a more youthful and radiant-looking glow. 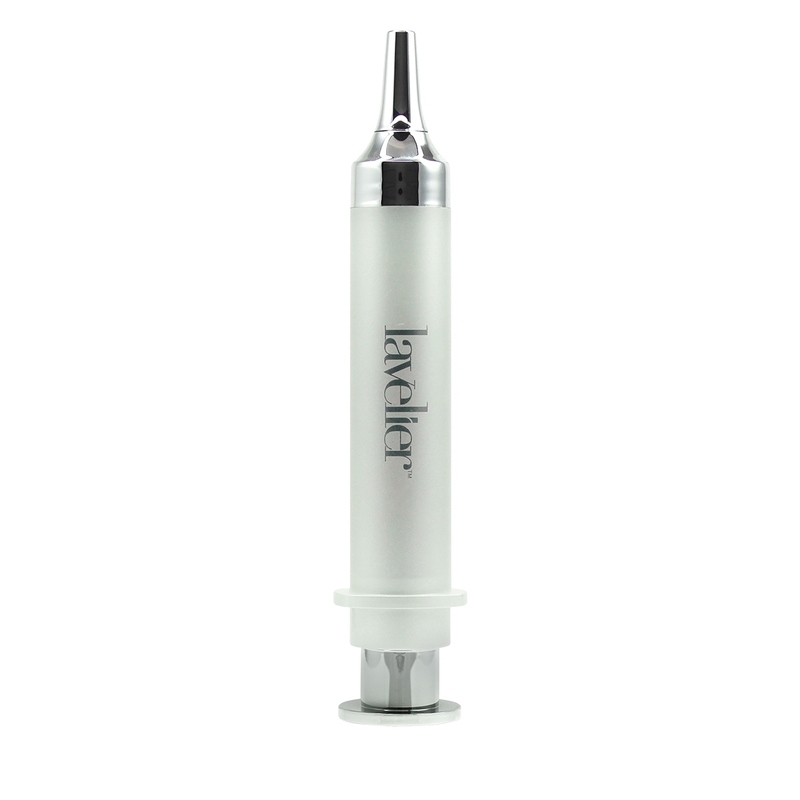 For optimal results, use in tandem with Lavelier Magnetic MicroLift Mask. 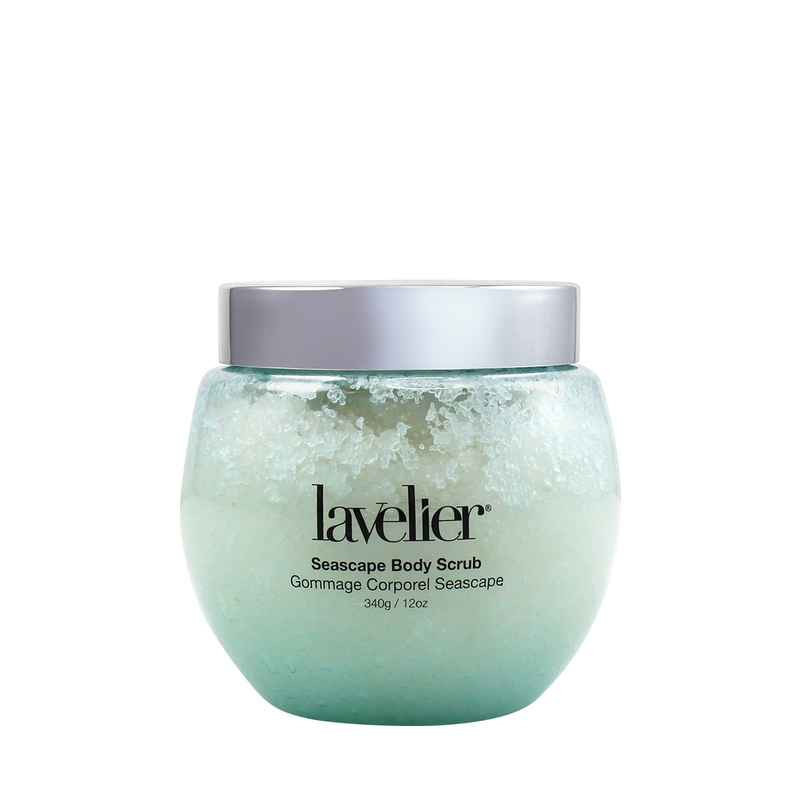 Use daily, applying a small amount to freshly cleansed skin, massaging onto face and neck until absorbed.